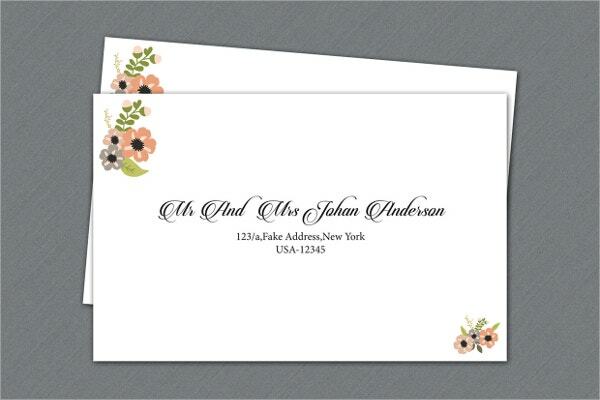 A lot of people are looking to design their own printable envelope with a template. 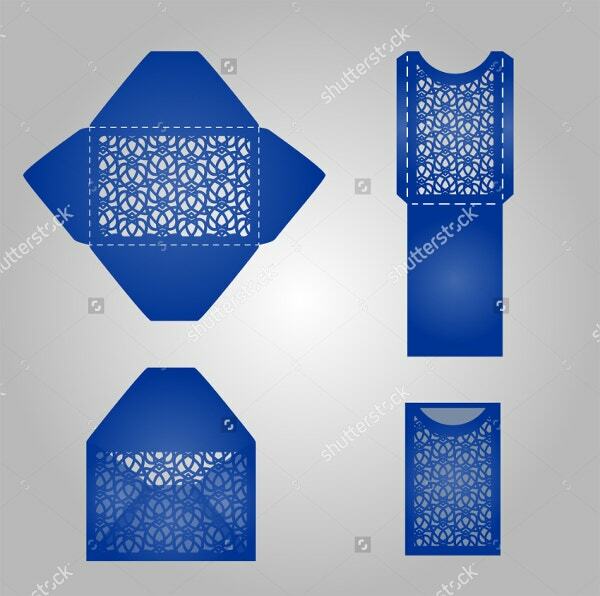 Making use of an envelope template will provide you the with a flexibility to design the correct size envelope for any type of card that you creating. 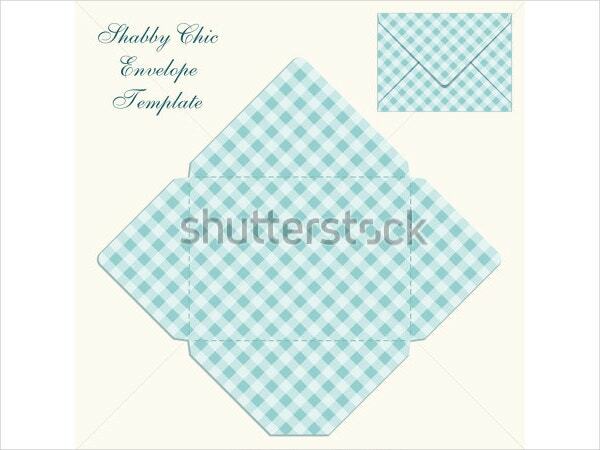 Printable envelope templates are easy to download, extremely useful and can be printed easily. The size can be adjusted up and down as per the need. These designs will surely bring a smile to your face. Just download them from our website and print them out. 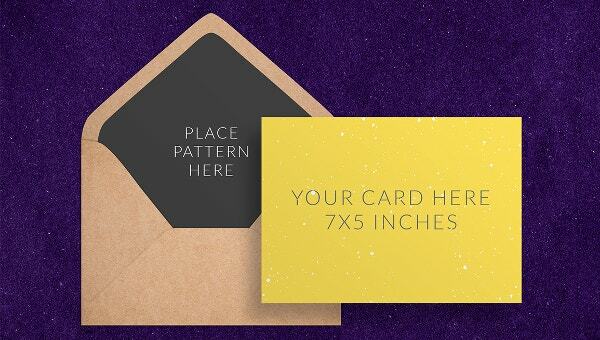 Go for these remarkable envelope templates which are absolutely free and easy to use. This is a clean and modest looking design. It’s a contemporary and the newest Corporate Business Small Envelope Templates that comes with Vector PDF File Format and 3 Color Variations. 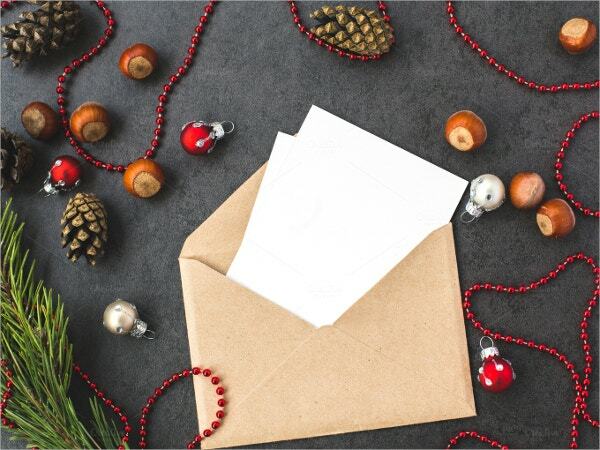 The Mockup Download – PDF File greeting Card Envelope-Free Download will make it look good-looking. 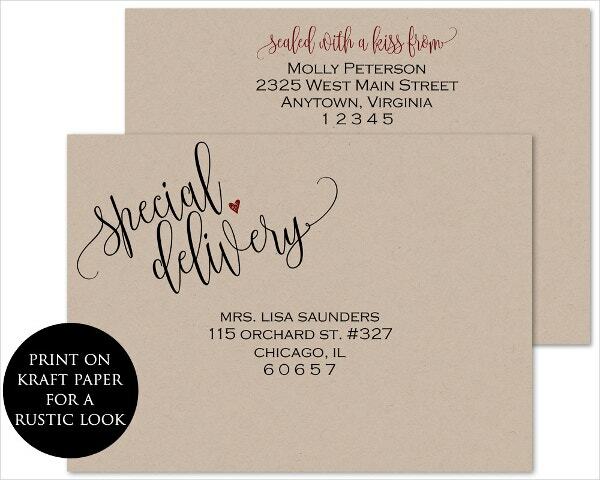 Add your modified images and fonts to make a useful envelope. 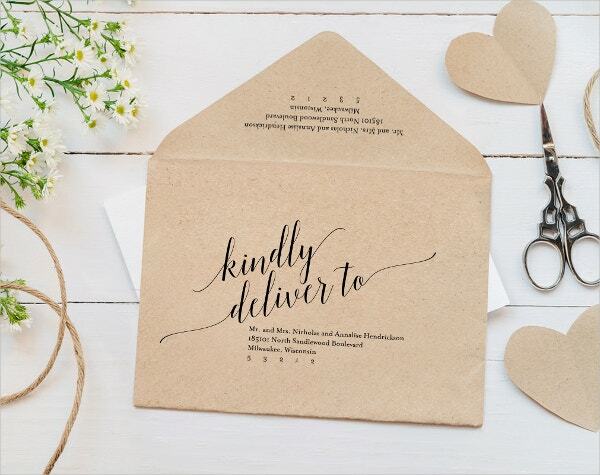 This beautiful Printable Envelope Mockup has a Swirly Cutout Flap. It is fully customizable and you can change the envelope colors and background colors. It also allows you to add texture and pattern. This template is not only stylish but also easily accessible online. Download this high-resolution A7 (5.25″x7.25″) template and use it for your next project. 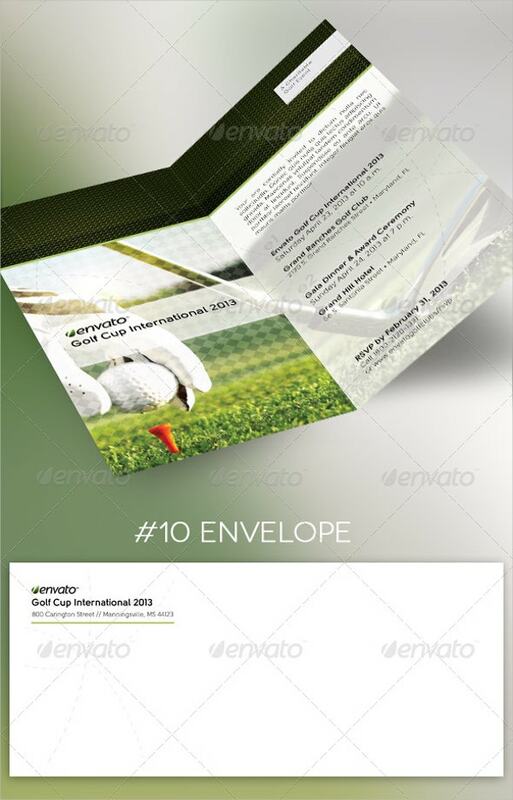 The name itself says that this Golf Envelope Invitation Card Template is suitable for the sports club or charity association. It uses up-to-date images, designs, and surfaces that will enthrall your target customers. The files are Print Ready and come with 300 dpi resolution. 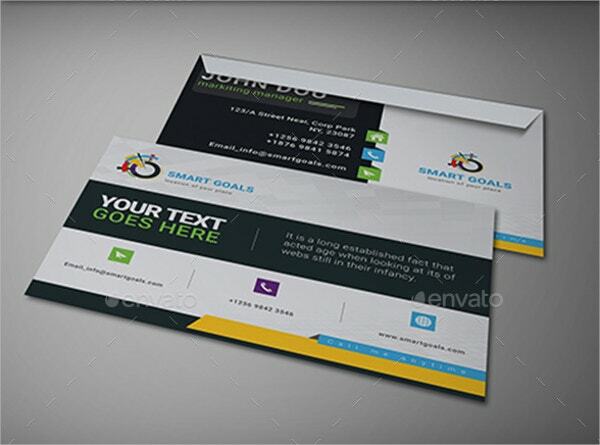 This is a 6 .psd files card and envelope that comes with 300 dpi resolution and a full editable mockup. 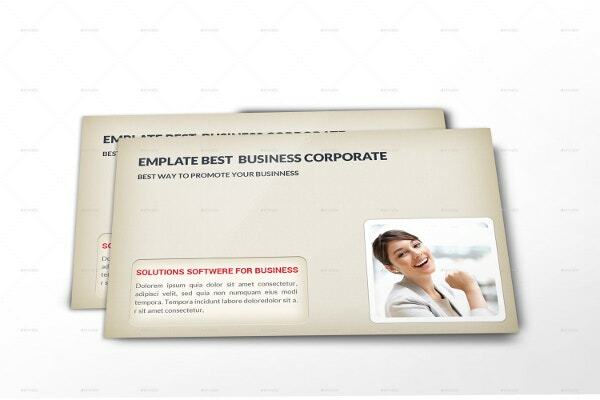 Download it today for free and make your envelope look remarkable and proficient. Printable Cute Retro Envelope Template allows you to edit the color of the envelope and change the background to any color or pattern as per your choice. It is available in PDF format and can be downloaded absolutely free of cost. This Printable Envelope Design is simple to download, print and use for any work you wish. 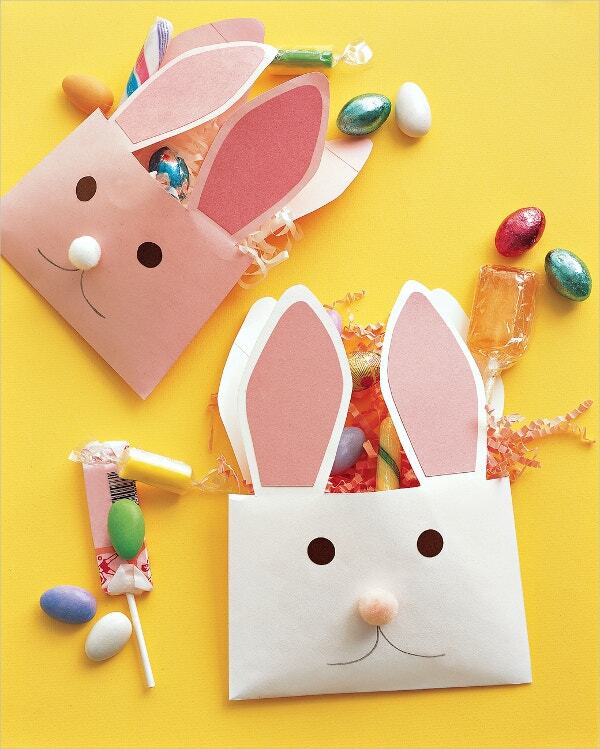 It has the images that will help to create colorful greetings and envelope designs. 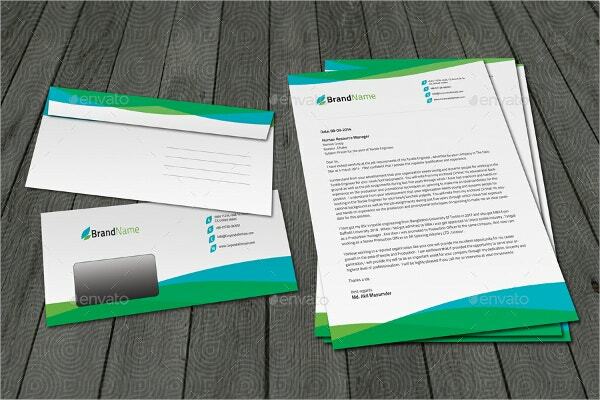 Through the multipurpose letterhead and envelope template, you can design an artistic sense to your conversation. It comes in CMYK color mode and 300 dpi resolution. It uses free fonts and allows you to change logo easily. 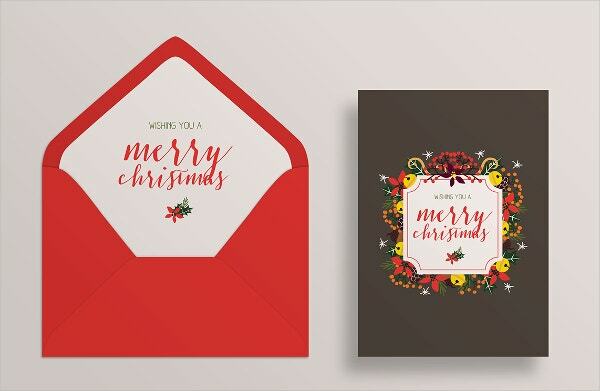 This is a beautifully designed printable Christmas envelope which you can gladly use for your greetings cards and letters. It has CMYK color mode with a dimension of 4864 x 3648 px. 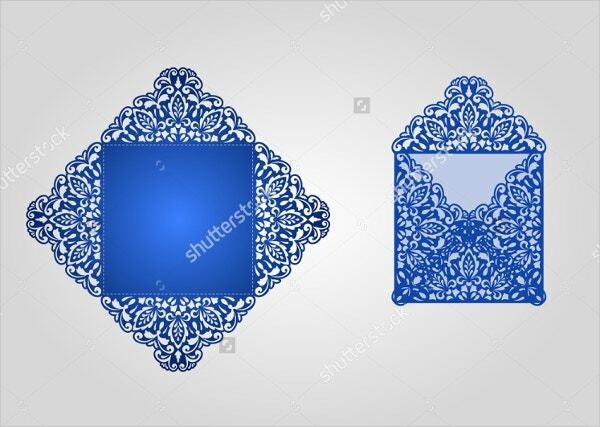 Printable Die cut Envelope Template Vector is an artifact that is unconventional, simple to edit and 100% responsive. This gives a realistic look to your project. It offers you vibrant colors. 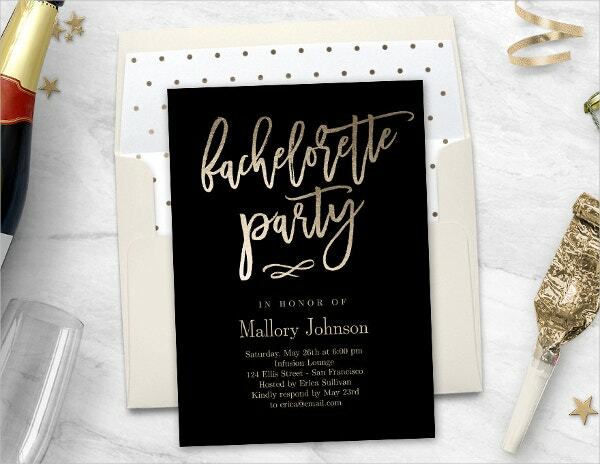 Get prepared for an enjoyable night with this up-to-date bachelorette party printable invitation envelope. It is available on our website for your convenience at the very reasonable price. These are available in modified design areas and high resolutions. 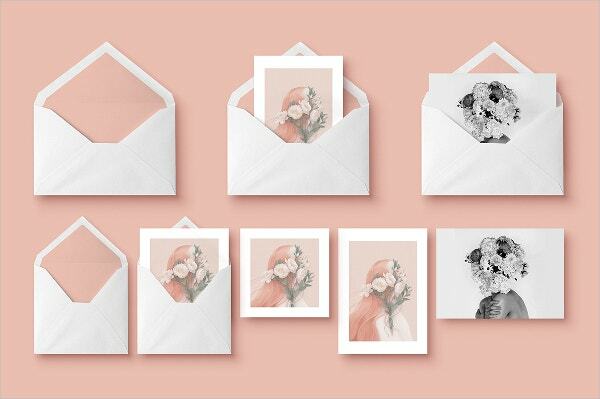 This Envelope Postcard Template is available in simple and customizable sizes with CYMK mode. The design comes with 300 DPI resolutions. You can edit the text easily as they are smooth, modest yet clean and original. 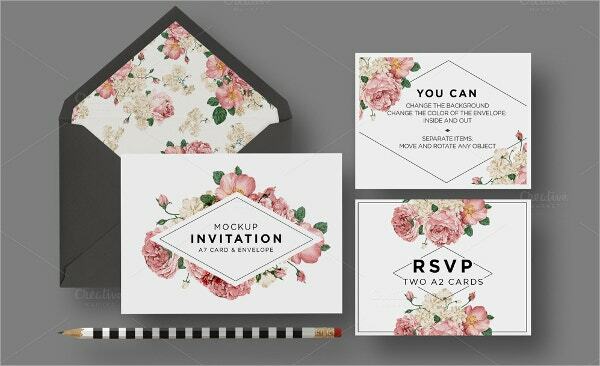 This is a Printable Postcard with Envelope MockUp that allows you to modify the contextual or change the fonts and smart object. It comes with high resolution and very good layouts for all sizes. Envelopes are an important thing in our day to day life. 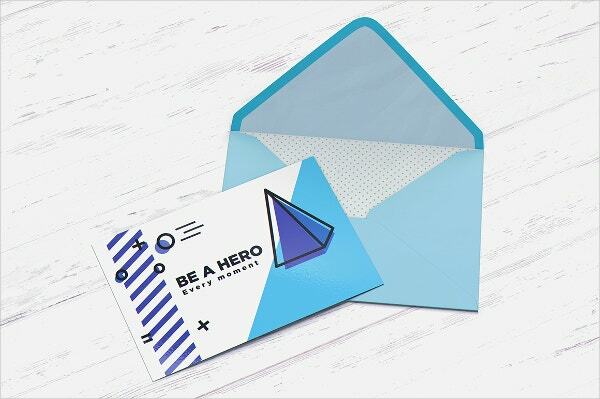 The printable envelope templates offer a huge range to select from for different drives and events. Select the best from hundreds of envelope templates available in a variety of formats like PSD, PDF, MS Word and lots more.